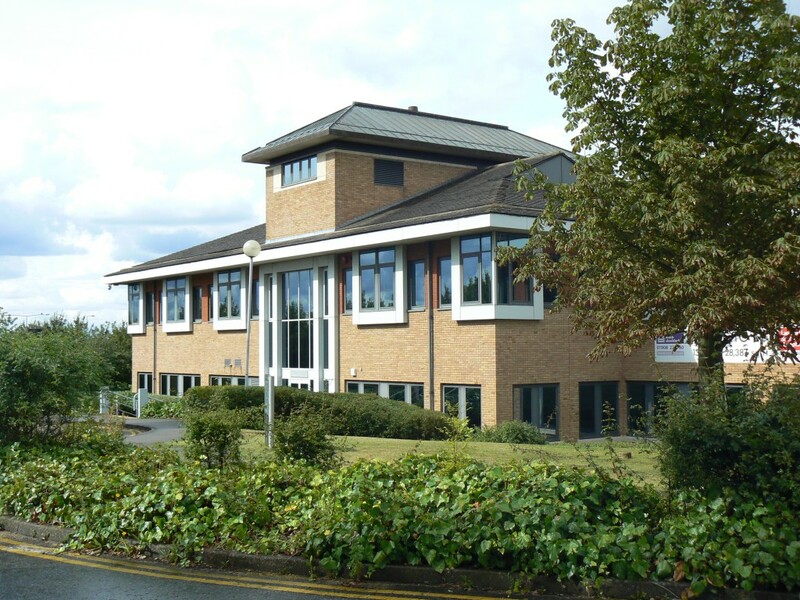 Louch Shacklock & Partners has been appointed as letting agents by Circle Property Management, the owner of Kents Hill Business Park in Milton Keynes. Following its £11 million acquisition of the site earlier this year, Circle is now investing a further £4 million on transforming two buildings at the prestigious site into premier Grade A office locations. The refurbishment project of 70,000 square feet of office space is well underway, and will place Kents Hill firmly on the map as offering the best office space available in Milton Keynes. The current re-development of the two buildings, branded as K1 and K2, will create office space with superb facilities including a double-height reception area, metal profiled suspended ceilings throughout, energy efficient LED lighting, and a new VRF air-conditioning system. In addition to excellent on-site parking, both buildings will also benefit from newly landscaped entrances and impressive internal courtyards. Kents Hill Business Park will offer occupiers the perfect work-life balance, as tenants will also have access to unique and well-established facilities on the site including an international training and conference centre, hotel accommodation with 330 bedrooms, a top-quality food plaza, and a health and fitness complex. Louch Shacklock is offering space from 5,000 – 41,000 sq ft, and we can report a very high level of early interest. Terms have already been agreed to lease 50% of the ground floor space to a single occupier for its UK headquarters. Located at the heart of the UK midway between London and the Midlands, Kents Hill Business Park in Milton Keynes is strategically located for rapid access to regional and national road and rail networks. Accessed directly from the H8 Standing Way dual-carriageway, and is within a short drive of both Junctions 13 and 14 of the M1.